Much to my amazement – and Celia’s shock – I have been allowed out again.. It looks like I may be off to Deadhorse via Gobbler’s Knob!! Maybe I will be able to have my own “GroundHog Day” even though it’s in the wrong state!! Alaska is the ultimate destination for adventure riders and is our signature trip. The locals call it the last frontier and when you are there, you really feel like you are a long way from civilization. The scenery, wildlife and roads will take your breath away. On this adventure, they will fly the bikes into Anchorage and then ship back from Santa Rosa CA in a secure, fully insured container. I am taking option 1. Fly in and collect bikes on Saturday 9th July 2016 and ride the Dalton Highway made famous on TV’s Ice Road Truckers. 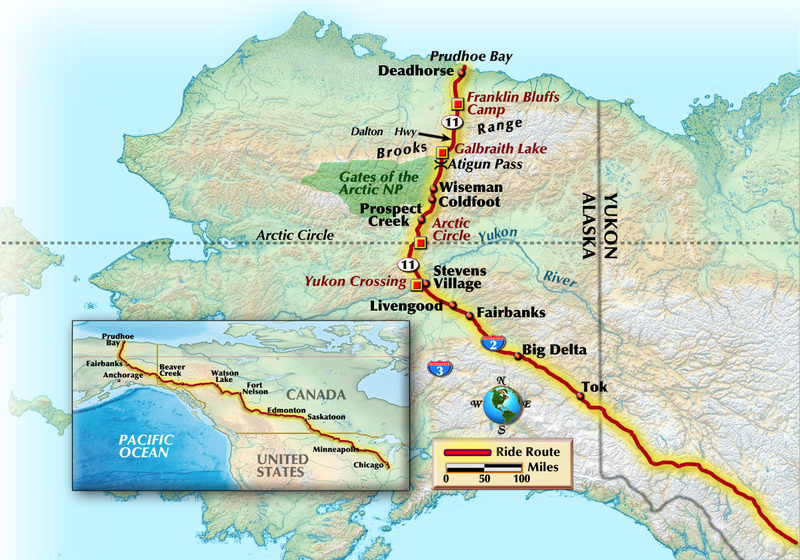 We will ride this road all the way up to Prudhoe Bay which is as far north as you can get in the USA. 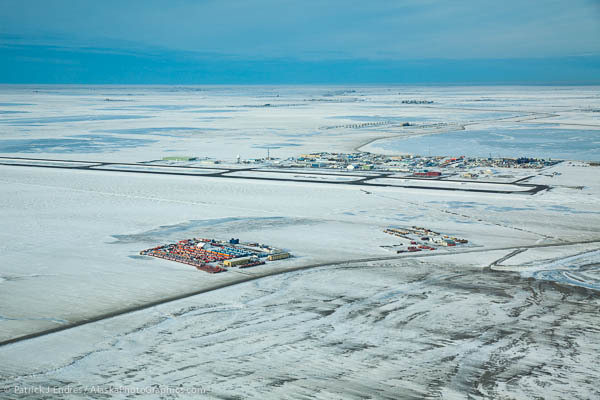 Aerial of Prudhoe Bay, also known as Deadhorse, on the north coast of Alaska, Beaufort Sea. It’s a very tough road to ride and is right at the top of the “Worlds must ride” roads for adventure riders. It will be a challenge (I must get fitter!!) but will give us all memories which really will last a lifetime. Celia is hoping I will be in safe hands here because she MAY be flying out later in the trip??? We take the best and most iconic roads in the USA and Canada on the way down to California and will experience the best scenery these fantastic countries have to offer. Then we hook up with Chris again for the Moab trip.. 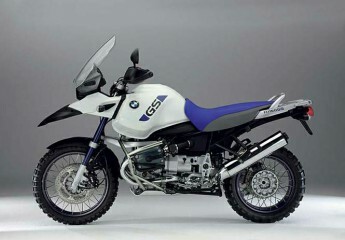 This is a new trip and takes in some of the best and scenic riding in the USA. We will ride some iconic roads such as the Pacific Coast Highway, Hwy 50 “The Lost Highway”, Million Dollar Highway and Bonneville Salt Flats. When you also realise that we will ride through some of the great Canyons in the USA such as Bryce, Zion, Monument Valley, Death Valley and Yosemite, it all adds up to being a superb ride.